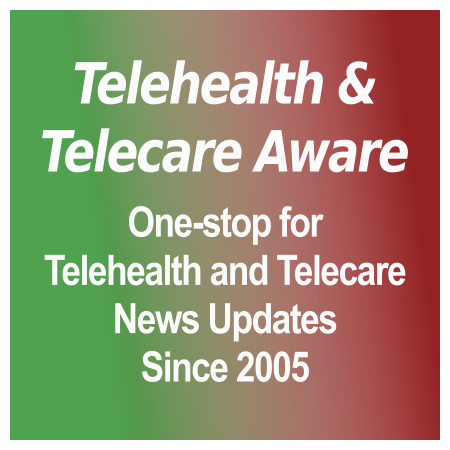 [grow_thumb image=”http://telecareaware.com/wp-content/uploads/2016/04/Med-e-tel-logo.jpg” thumb_width=”150″ /]Med-e-Tel Luxembourg, one of the longest continuously running health tech conferences in Europe (from 2004, certainly enough to qualify it as a Grizzled Pioneer), will be on this week from Wednesday to Friday, but if like this Editor you’ll be unfortunately far, far away, Prof. Maurice Mars, Richard E. Scott and Malina Jordanova of the organizing International Society for Telemedicine & eHealth (ISfTeH), have published the speaker abstracts online and free (requiring only registration.) See them here. The abstract researchers span the globe–Nigeria, Greece, Sweden, Czech Republic, Brazil, New Jersey (! )…plus several from UK (including Malcolm Fisk), Portugal, France, Spain, Italy, South Africa and Bulgaria. 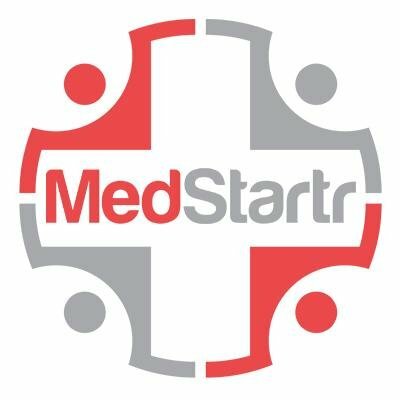 Orange Labs will present the data of their diabetic bike riders from the 2015 mHealth Grand Tour (MHT)–this was a high point of last November’s mHealth Summit/HIMSS Connected Health [TTA 13 Nov 15]. There’s also research on topics you don’t hear about in most conferences: smart cities, mHealth’s environmental impact, telenursing, adapting eHealth to serve those of differing abilities, even substituting smart technologies for physical restraints. So many unusual views are represented here. Also in this issue, Vol 4 (2016), is a wealth of research from Brazil. More in the Med-e-Tel update press release. Tags: HIMSS, Med-e-Tel, mHealth, mHealth Summit, Orange Labs, telecare, telehealth, telemedicine, and telenursing.